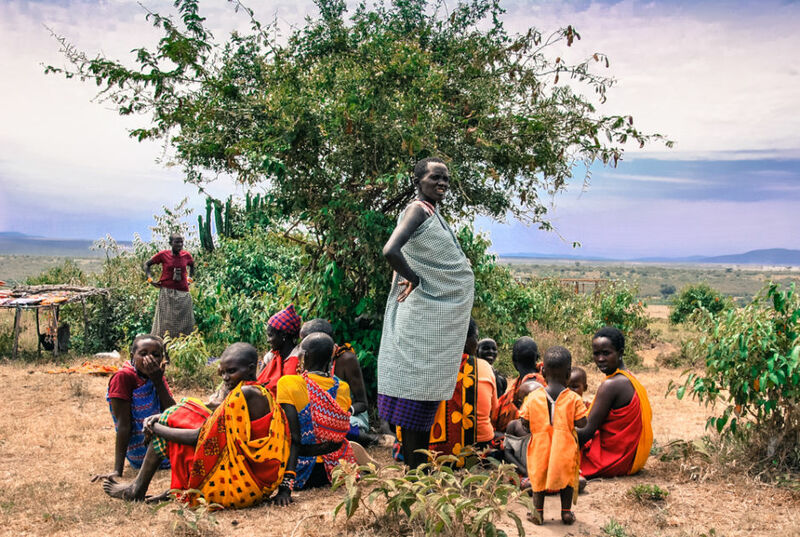 Photographer Fernando Condado documents his meeting with nomadic tribes of Eastern Africa in 11 amazing images. 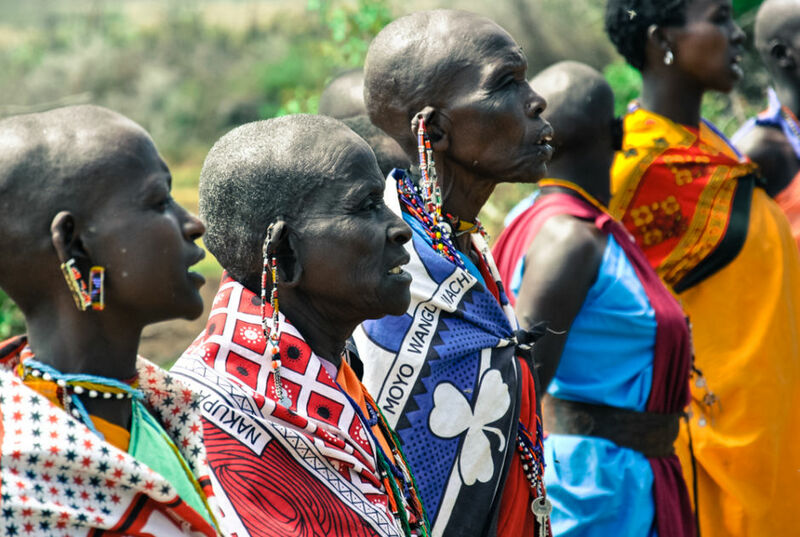 MAASAI and Samburu people are nomadic tribes living in Kenya and northern Tanzania in the eastern part of Africa. 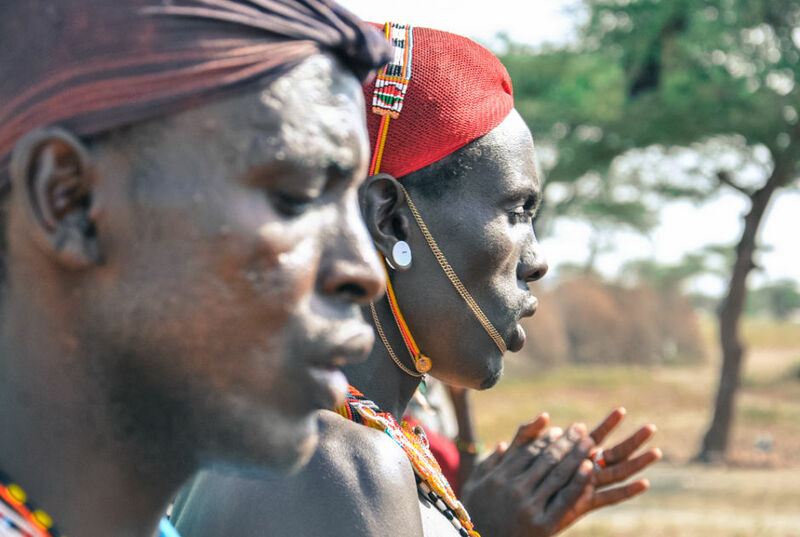 They speak their own language; however many of them communicate with visitors in Swahili and English. 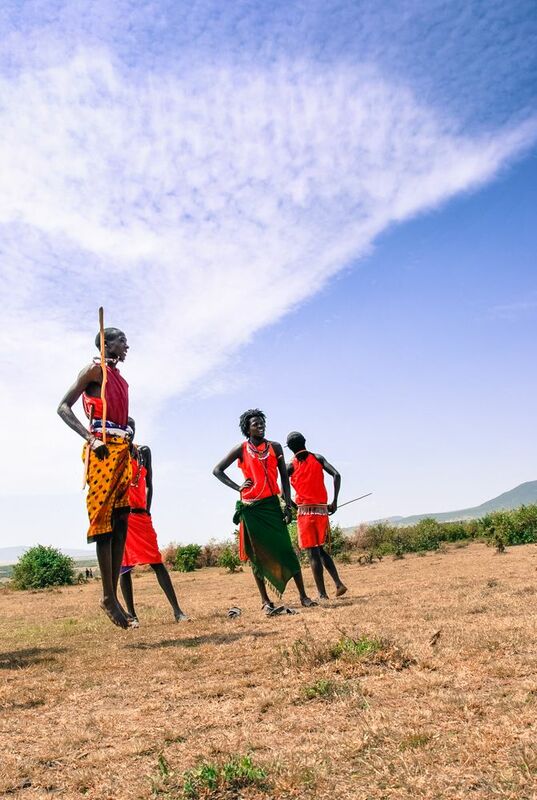 To access Maasai and Samburu settlements, you need to have a special permission issued by a tribal authority. 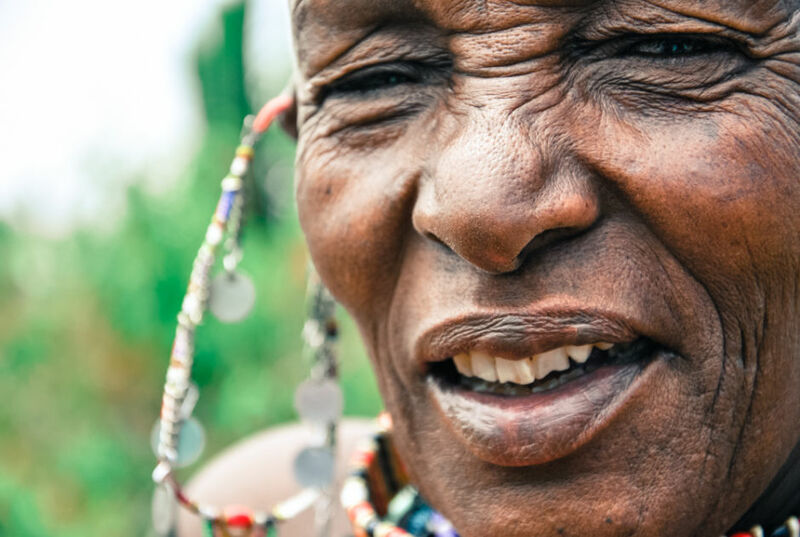 Once you’re allowed to visit, the Maasai and Samburu people are very hospitable. 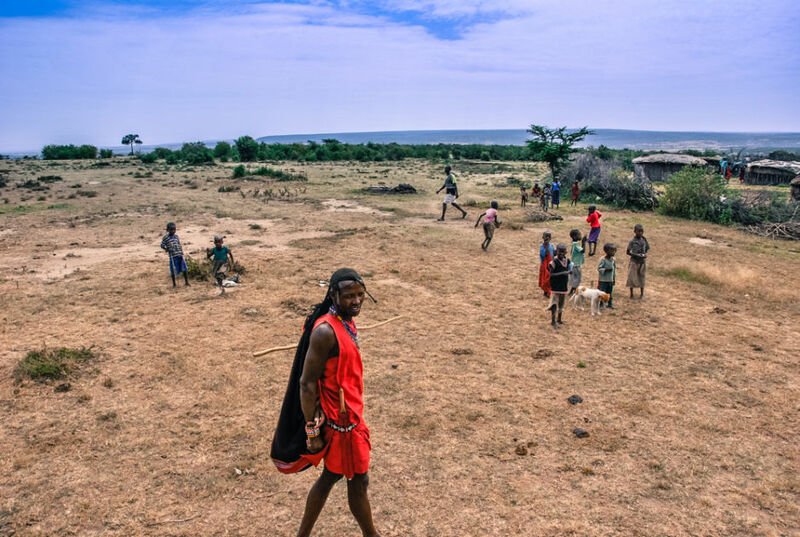 Maasai and Samburu have been regularly encouraged to leave their nomadic lifestyles and pushed into more sedentary ones, but have successfully resisted the pressure. 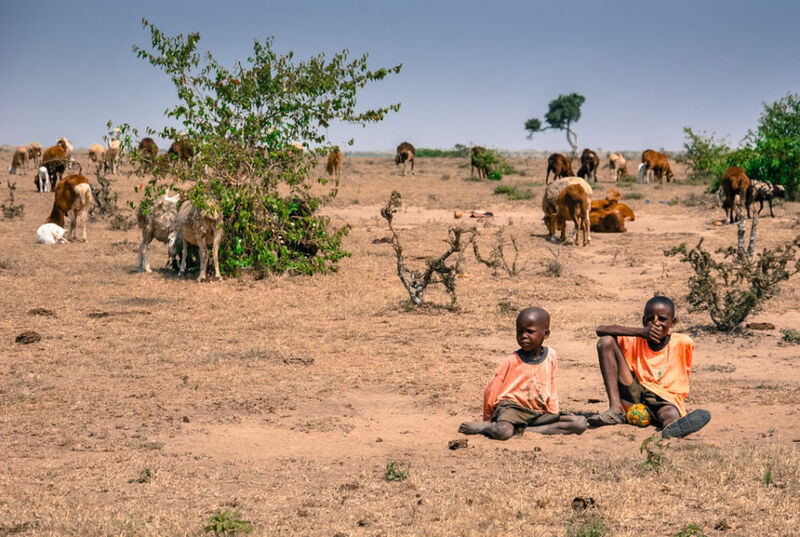 However, governments did prohibit them access to water sources and pasture land in national reserves. 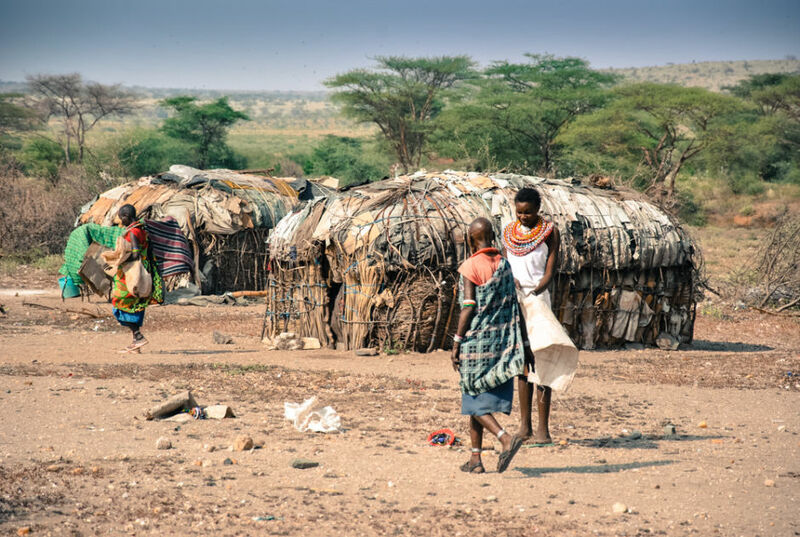 They live in settlements called “manyatta” and their houses are usually made of straw, cardboard, and dry grass. The houses are normally build in a circle as a form of mutual protection due to regular attacks by animals such as lion and hyena. Their principal source of economy is cattle, sheep, goat and camel herding. Since they don’t practice agriculture, vegetables, fruits, and grains are an extremely rare part of their diet. Their main source of alimentation are animal blood, meat, and milk. 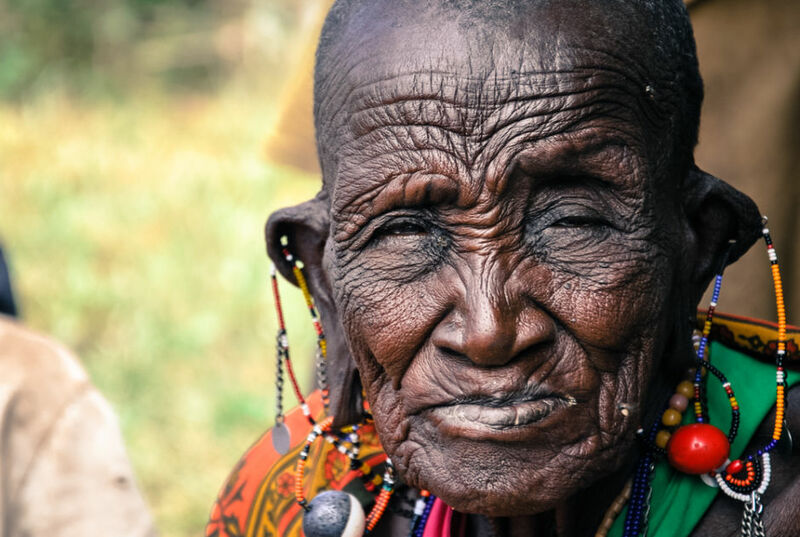 Maasai and Samburu societies are strongly patriarchal in nature, with elder men, sometimes joined by retired elders, deciding most major matters. A full body of oral laws covers many aspects of behavior. Their social and religious norms allow polygamy as long as a man can maintain all the families involved. Livestock herding used to be young boy’s work but with formal education spreading around Maasai region it’s passing on to parents. 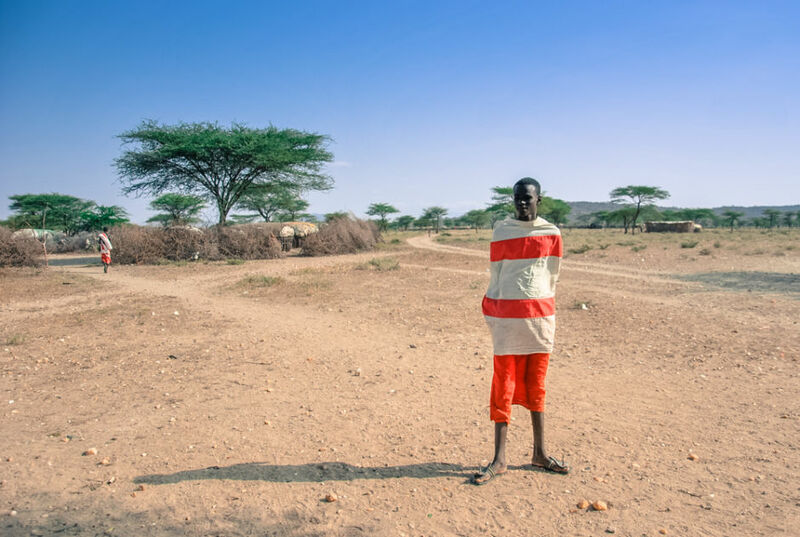 However, not every Maasai settlement has a school. 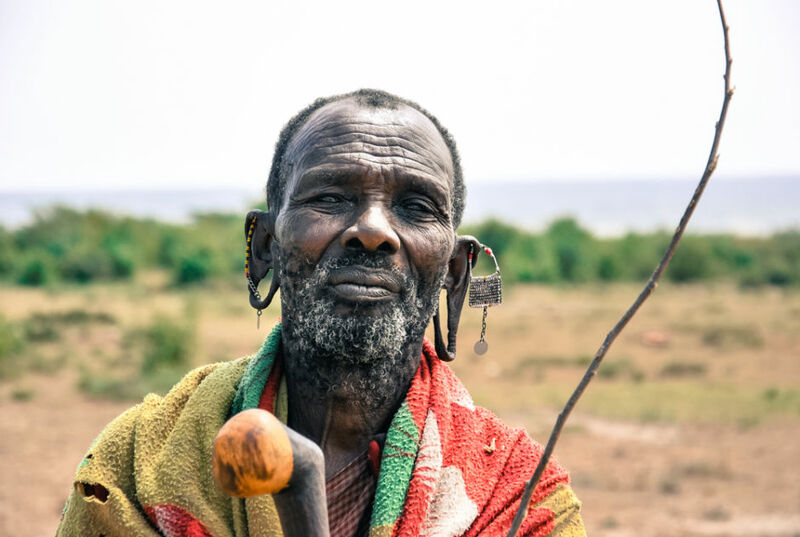 Some of the most visible characteristics are the use of colorful clothing, ear perforation, and impressive necklaces, bracelets, and anklets. Head shaving is common at many rites of passage, representing the fresh start that will be made as one passes from one to another of life's chapters. Warriors are the only members to wear long hair, which they weave in thinly braided strands. Women singing lullabies, humming, and singing songs praising their sons. Warriors performing their typical dance where jumping while maintaining a narrow posture demonstrates their strength. Before taking the first shot with my camera I established a dialogue in order to gain confidence and learn the limits.